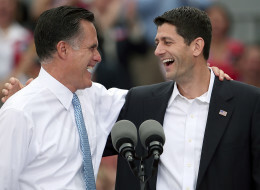 Mitt Romney “The Millionaire” now has a Running Mate, Paul Ryan “The Extremist”. It doesn’t matter if Ryan is an Extremist or not, the entire media and all Democrats are calling him one. This is a form of Brainwashing. All the American People will hear from now to the Election are the word Extremist, whenever Ryan’s name is used. He has already been defined. Designed to Fail! In today’s economic climate, “The Millionaire” (also already defined/designed to fail) was the guaranteed loser. But just so there would be no doubt, they tied “The Millionaire” to “The Extremist”. A Millionaire and a Extremist versus President Obama. No Contest. The Media will and are hyping it like some sort of Contest, but it’s not. Add to that, “The Millionaires” recent stance; Romney Defends Decision Not To Release More Tax Returns, Says He’s ‘Not A Business’ (Huff Post 8/11). That should go over real good with the public. But it doesn’t matter and he knows it. He was never chosen to be President. He’s just a “Fill-In” to make the people think they have a chose. They don’t. The chose was made for them a long time ago. This is all part of the illusion sleeping American’s are still living under. And American’s are very asleep. We are so asleep, we can’t count our own votes, so President Obama made a government deal to have a company in Spain count the majority of all U.S. Votes through a company called S.C.Y.T.L. It was never all over the news. In fact it was highly censored to this day in all Media. Can’t have American’s knowing that all their votes are going over seas to be counted because they are to stupid to count their own votes. You can’t have American’s knowing that their Democracy has been “Outsourced” to a foreign Country and their votes are being counted by a Multi-National Corporation with strong Banking Ties. That just won’t do. In a Deal arranged by the current President. This is so silly, it’s absurd. That’s like you or I picking and paying the people to count votes to see if I am elected again. This is what is known as “Governmental Vote Fraud”. System wide government vote Fraud! 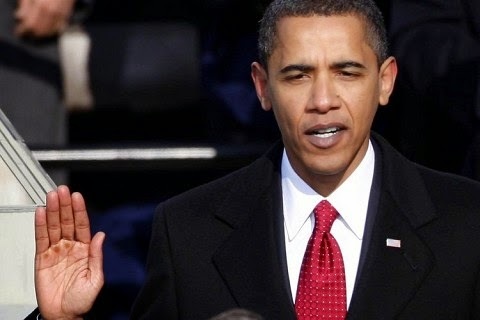 So President Obama was never in any danger of not being re-elected. Never! This show is just to keep the workings hidden and none questioning the outcome. Today, the True Rulers Of This World, just gave their Blessings to President Obama and just Doomed the Romney Campaign to Utter Destruction and Failure. Who would question the defeat of a Millionaire and a Extremist for President and Vice President of the U.S.
Nobody. And that’s the blatantly obvious plan! They think we are so stupid, they have to spell it out big and loud, or it would pass right by most American’s. 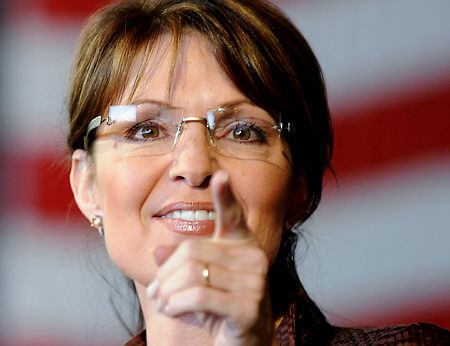 And the fact that Ryan is young and inexperienced will remind people of Palin, whom by the way, you don’t hear as much about these days. NORFOLK, Va. — Republican presidential contender Mitt Romney is appearing alongside his running mate, Wisconsin Rep. Paul Ryan. Romney says Ryan is a man of what he calls “great steadiness” and “unquestioned integrity.” The former Massachusetts governor says Ryan is a “shining exception” in a political world of pettiness. The two appeared together for the first time as the Republican presidential ticket on Saturday morning in Virginia. They faced supporters while standing on the USS Wisconsin, a retired World War II battleship. Just hours after his campaign confirmed Ryan as his selection, Romney says Ryan won’t demonize his opponents. Romney says that Democrats may disagree with Ryan’s policies, but he doesn’t know anyone who doesn’t respect his character and judgment. Voting For Obama Because he is Black???? What came first, the chicken or the egg? ?